With a Base Number of 40, Shell Alexia 40 has been developed to optimise equipment performance and condition as ship owners and charterers prepare for the International Maritime Organization’s (IMO’s) 0.50% global sulfur limit for marine fuels in 2020. Shell Marine expects most of the world’s shipping fleet will aim to comply with IMO 2020 by switching to fuels with a sulfur content of 0.5% and below. 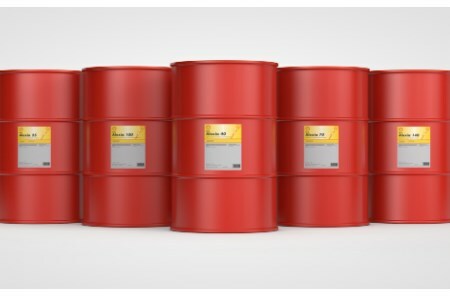 The five products in the Shell Alexia portfolio are now directly branded by BN as Shell Alexia 25, 40, 70, 100 and 140 to minimise errors on board and maximise opportunities to align lubricant selection with the fuel in use. For example, Shell Alexia 25 is recommended for 0.1% ultra low sulfur fuel oil/LNG, while Shell Alexia 100 and 140 are recommended for owners preferring to operate on HSHFO with exhaust gas scrubbers. "Lubricant condition tools, such as Shell LubeAnalyst and Shell LubeMonitor, will be vital for managing engine performance, but also for optimising lubricant feed rates and costs,” added Joris.